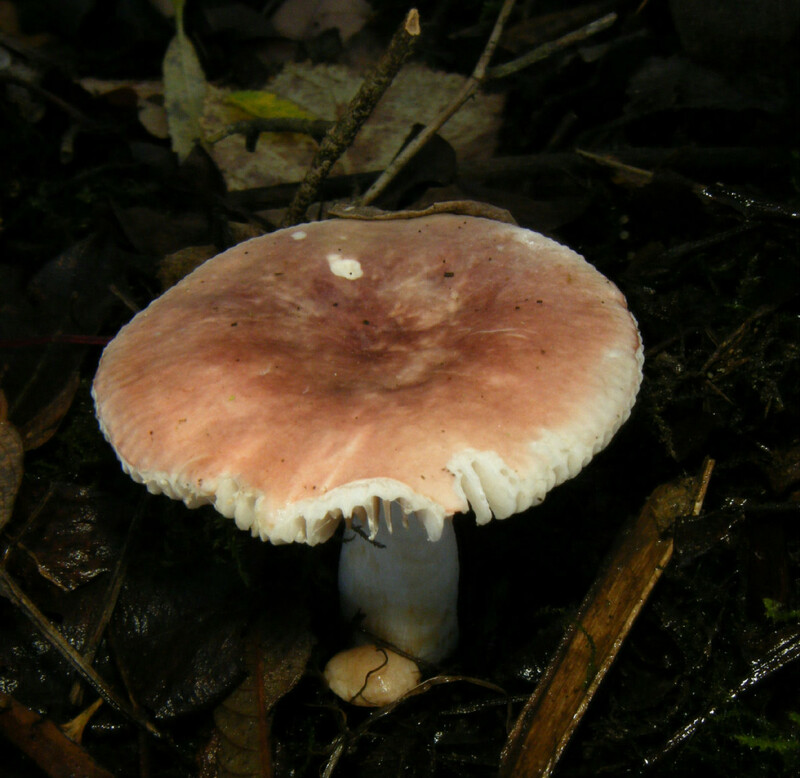 The cap is 2 to 6 cm in diameter and is variable in colour between various shades of red and violet but more commonly purple and often having a blackish centre. 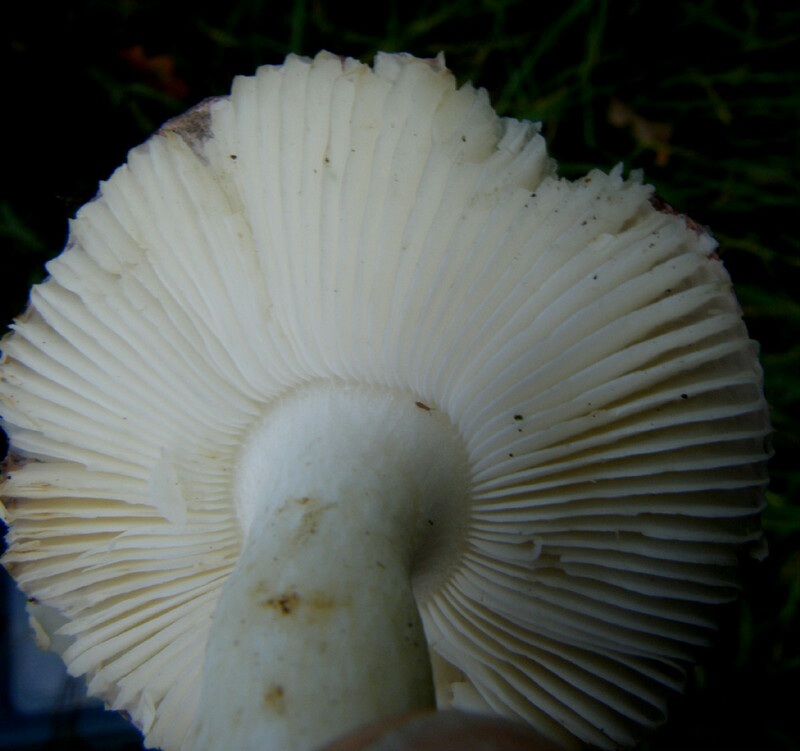 The cap margin is usually grooved and the gill edges have a distinctive serrated appearance. Taste of flesh quite hot. In broad-leaf woodland and sometimes also in coniferous woodland, preferring damp, well shaded places.